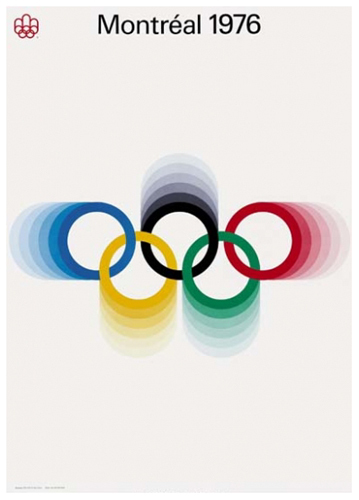 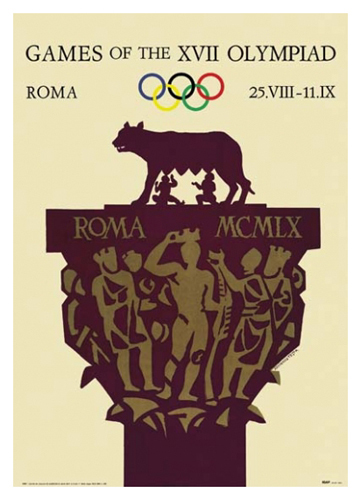 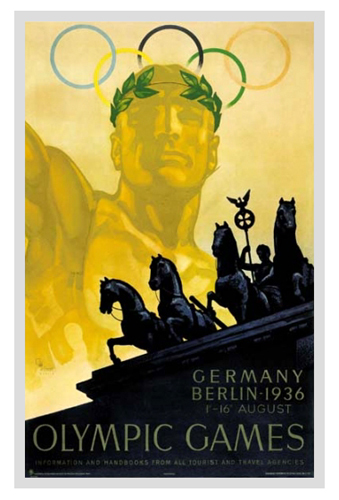 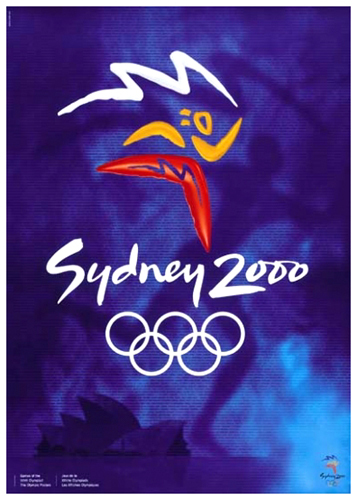 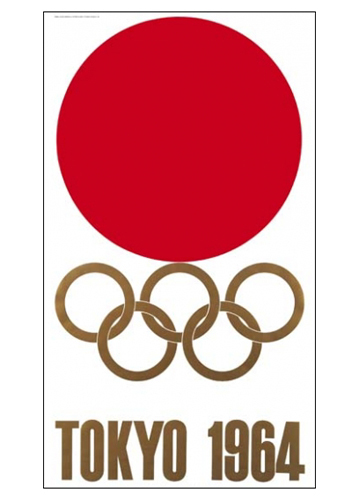 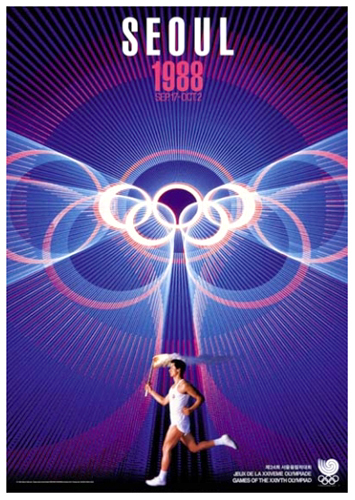 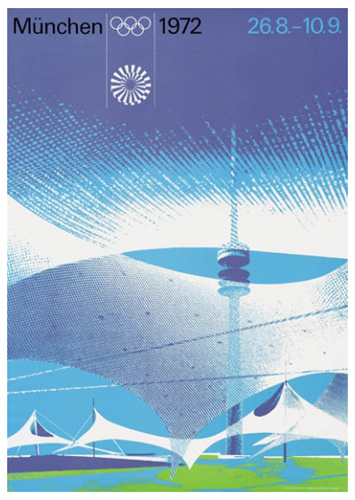 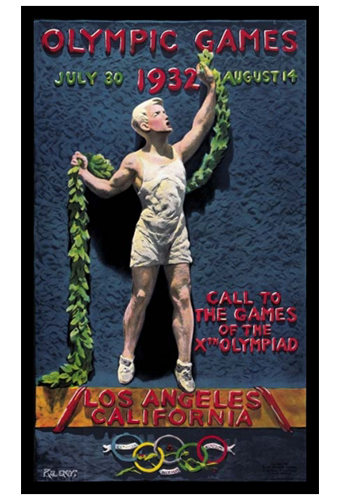 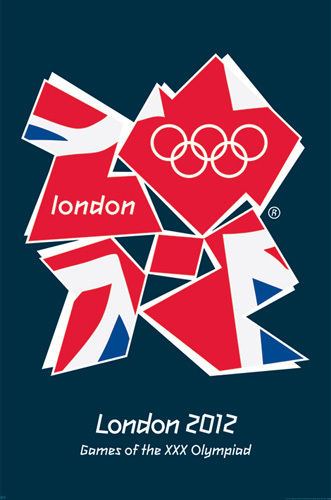 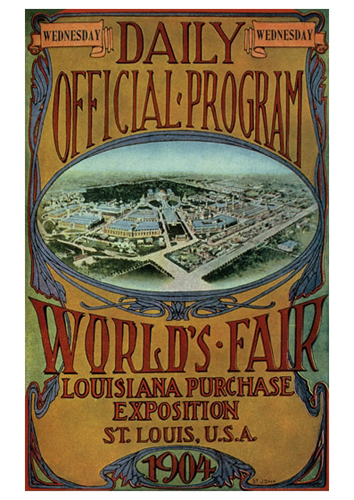 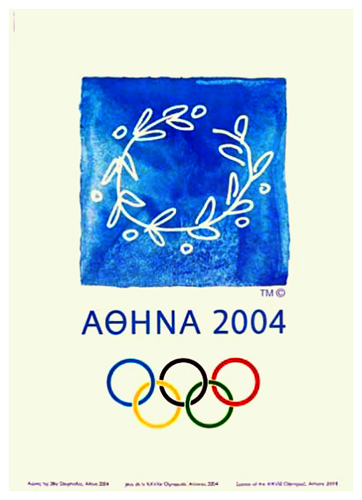 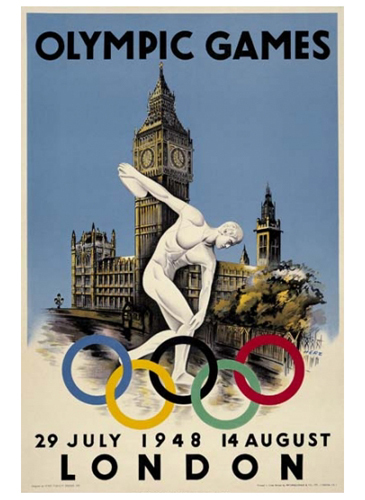 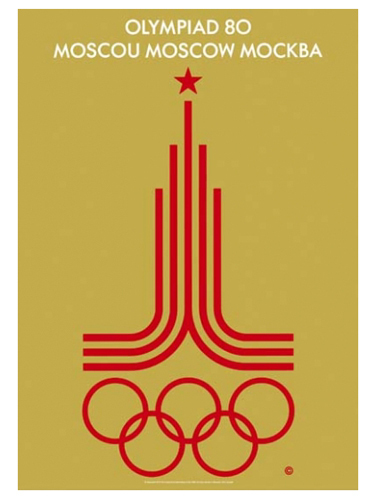 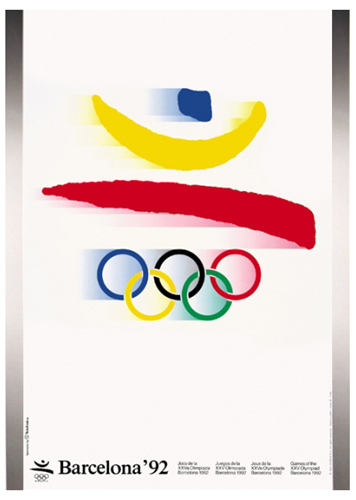 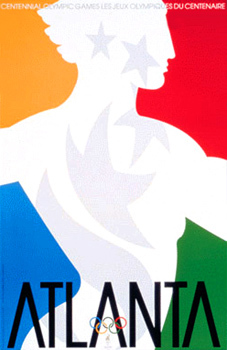 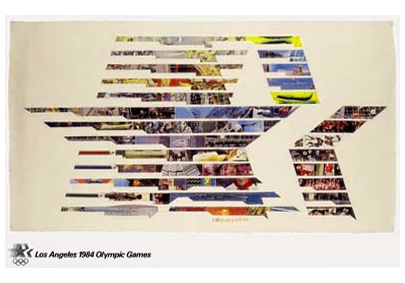 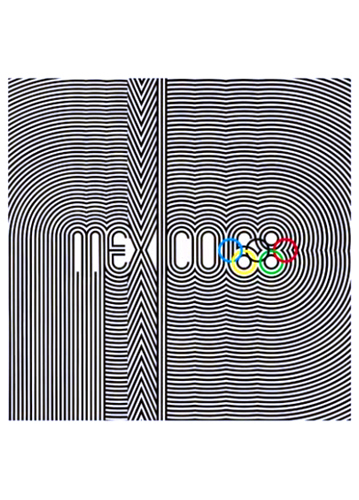 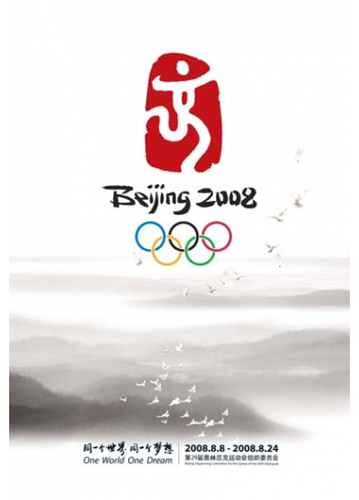 27 Summer Olympic Posters | Arthur Brown Jr. 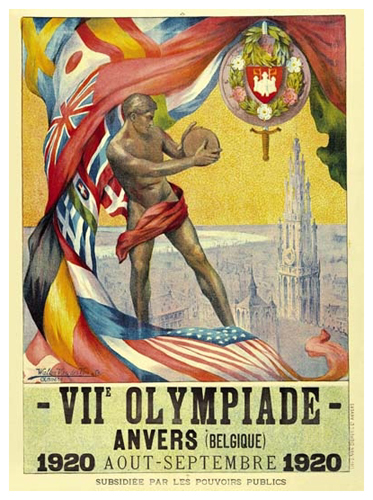 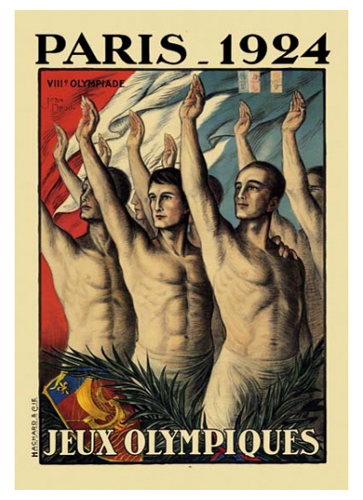 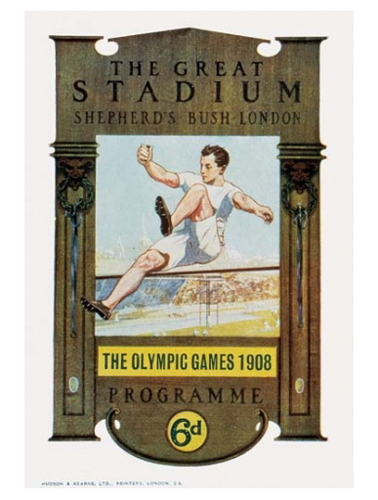 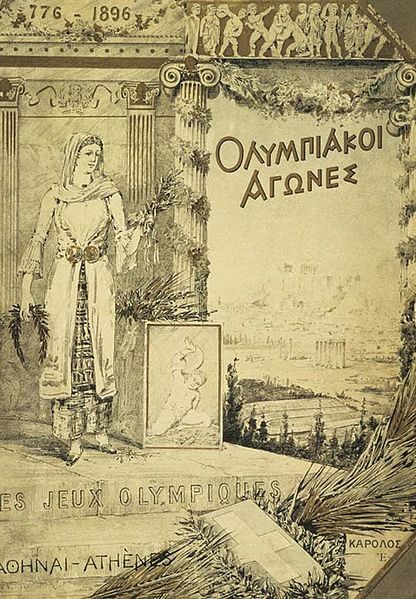 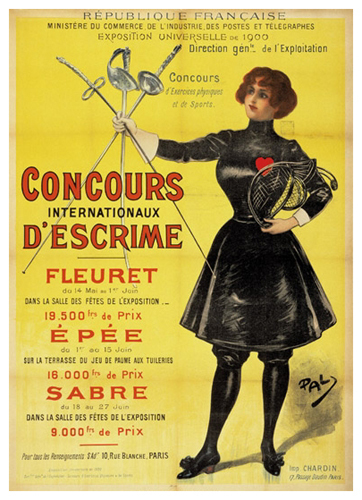 The Summer Olympics in full swing in London, here a list of Olympic posters going back to 1896. 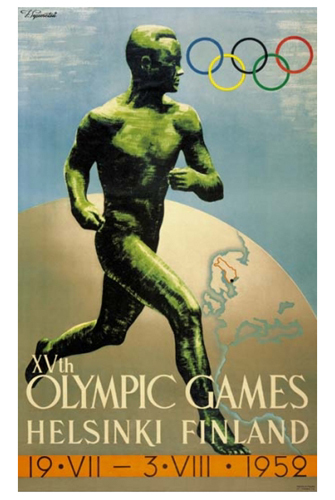 Through out the years there have been numerous stories of great athletic achievements in the Olympics, from individuals like Carl Lewis, to Usain Bolt, Brandi Chastain, and many others from around the world have created memories that will last forever in the Olympics. 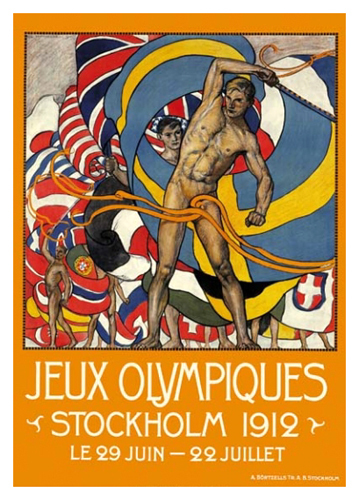 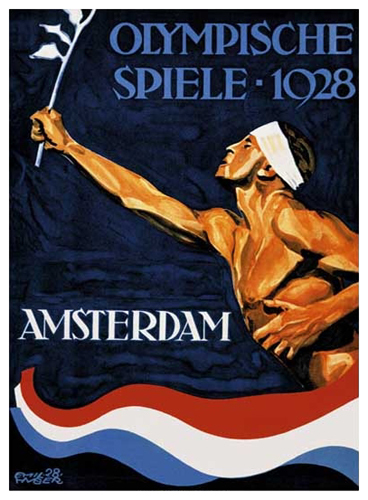 Here is a list of the posters for the games dating all the way back to the Olympic poster of 1896, billed as the first modern Olympics. 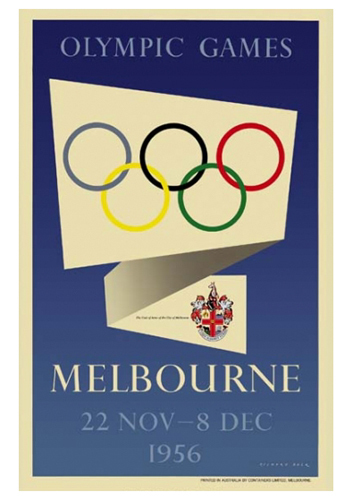 All of these fine posters can be purchased at Sports Poster Warehouse.